We provide commercial carpet cleaning services in Miami Dade and surrounding areas for restaurants, offices, hotels, daycare and many other commercial locations in Miami. We have more than ten years of experience in commercial carpet cleaning. 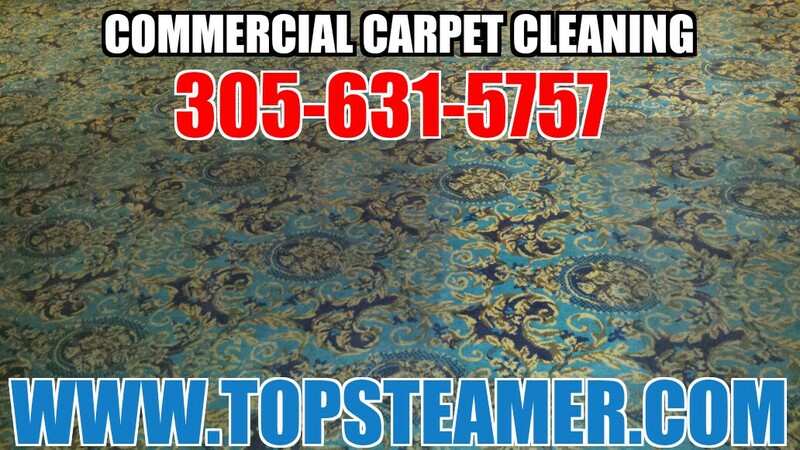 Give us a call for more information or to set up your commercial carpet cleaning appointment 305-631-5757. No hidden charges, satisfaction guaranteed.